Landing pages are the best direct marketing sources. A landing page tells your visitors what you want them to do and how they should do it. While landing pages are very effective for email marketing, they are also very handy for generating leads and attracting sales. It is not necessary that it may convert the traffic into leads which, a landing page can do quite easily. Before we indulge more into the significance of the landing pages, Lets discuss what exactly landing pages are. A landing page is solely a conversion page and nothing else. It has a single goal of converting. This differentiates a landing page from other pages of your website. 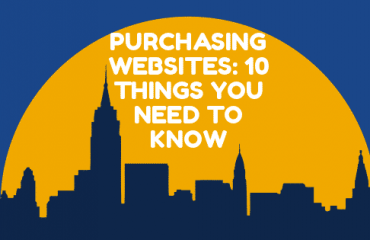 Also, it is important to know about how will the customers find your landing page? While your homepage can be found via mouth to mouth or social media publicity, The landing page will need specific keywords and adwords for which it will rank higher in the search engine and get more exposure. SEO ranking- Your landing page will rank higher for specific keywords and this will eventually help you increase your search engine presence. Marketing an upcoming thing- Your landing page will help you promote any upcoming product or service to your customers. Helping customers with the buying/sign up process- A focused landing page will help ease the buying or signing up experience of the users. 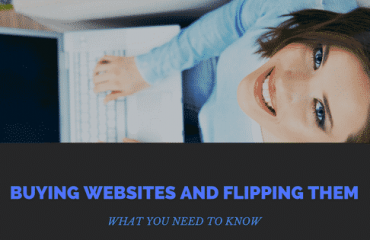 But, these benefits are only discernible when you have all the key elements in your landing page, put perfectly and efficiently. It can be very painful to know that your page is not converting. But, don’t be disheartened. The problem, can be your landing page which is not very effective and persuasive. 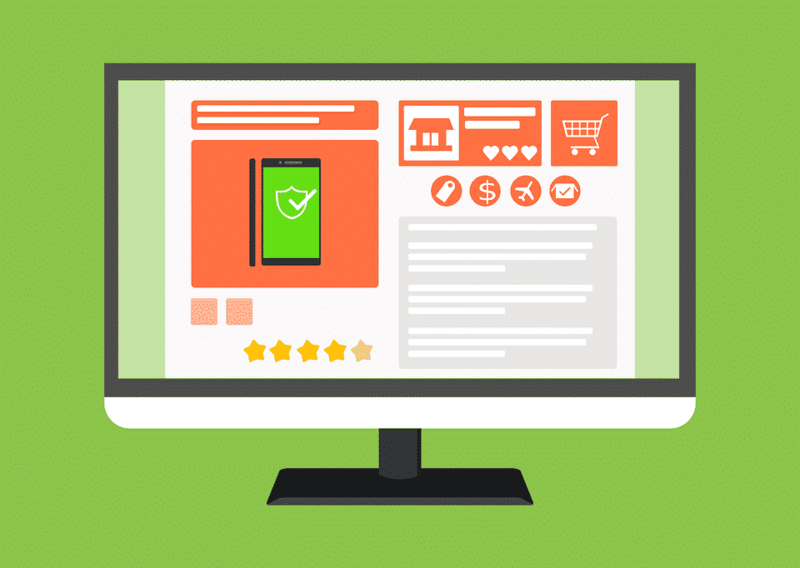 Consider applying these 5 key items in your landing page to make it look very subtle and persuasive and, to increase your conversion rate. 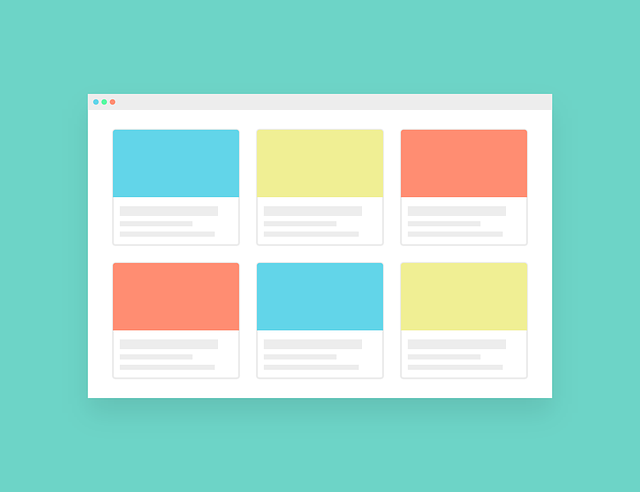 A headline is the first thing your customers will see, while they visit your landing page. It is what will make them stay or leave your website. Your landing page headline should be very catchy, informative and concise. It should be very accurate and should persuade the viewer to further navigate in the page. It should not be a wayward phrase that has nothing to do with your product or service. Also, making it concise is very important. A concise heading will be easily understandable and will make an instant impact on people’s minds. There are also many SEO benefits of a concise heading. What are your goals? What do you want to achieve with your product or service? 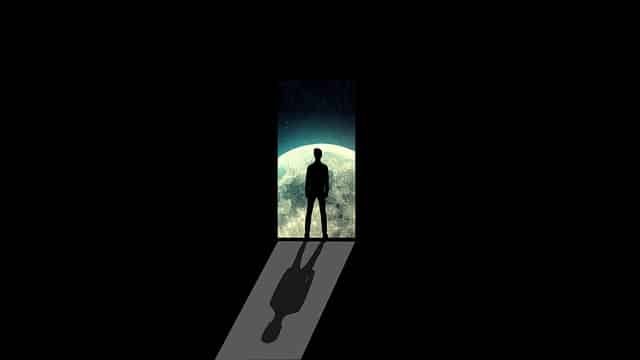 How can your goals help eradicate a prevailing problem? How can your product or service help customers? What search term people use for similar products like you? If you would consider these three things before forming your headline, you’ll have a clear picture about it and it would be easier for you to create an accurate headline. Once your headline has persuaded the viewer to stay, Your sub-headline should make them feel home! Your subheading should inform and educate the viewer in a more detailed way, about the product or service. They should know that they are in the right place. Your subheading should be present directly underneath your headline. This way, the viewer can be kept busy on the content itself rather than getting away. Your subheading should be very persuasive and, you should clearly inform, why you are the best in what you offer. To sum up, your subheading should, make them stay, educate and persuade. It is important to include pictures in your landing page. A picture can instantly appeal to a viewer. It can give the viewer, a perfect picture about what you have to provide. Also, the brain interprets pictures more easily than text content. If you are selling a product, you should include high-quality images of your product. Also, the images should be large and should be very view-able. If you are providing a service, than include a picture which is relevant to the service you provide. If you’ll have precise, and high-quality pictures, you will attract many potential buyers. It is important for you to connect with customers in order to persuade them that you are a legit business and your products are very effective in helping them. Provide as many contact information that you can. Your customers should feel like you are ready to help. Provide your email address, your physical address and even your phone number. This way, you answer ant questions that a customer has regarding your product or service and, persuade them towards buying it. You can also include live chat pop-ups which will help customers, to connect directly to an assistant who would solve all their queries. If you have your contact information updated, chances are, you’ll attract more sales. Customers love guarantees. They want to be reassured regarding your product or service. A guarantee will help enhance their trust furthermore in your product. A guarantee can be of any form. 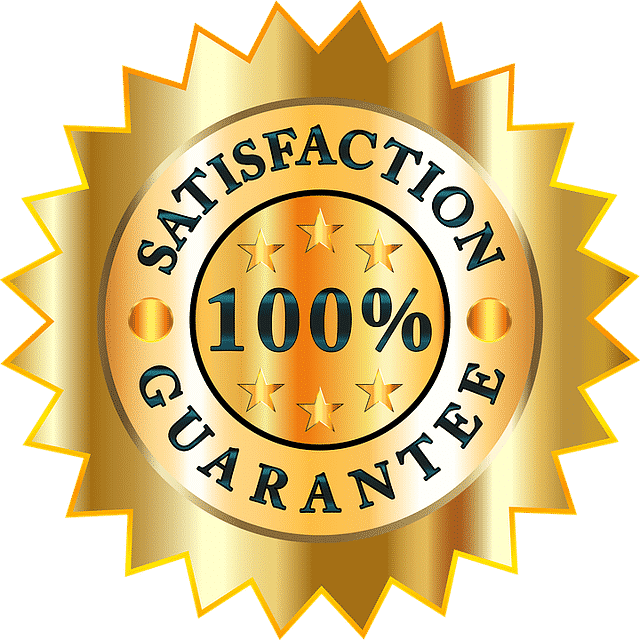 It can be a money back guarantee, a replacement guarantee, or simply a quality assuring guarantee. The guarantee should be within a close proximity of the CTA. This will help persuade the customers towards taking direct action. These are the 5 key elements you should keep in mind while building a landing page. This will make your landing page, an impeccable conversion machine! All the key elements are tested and used by several successful business and are surely very effective. 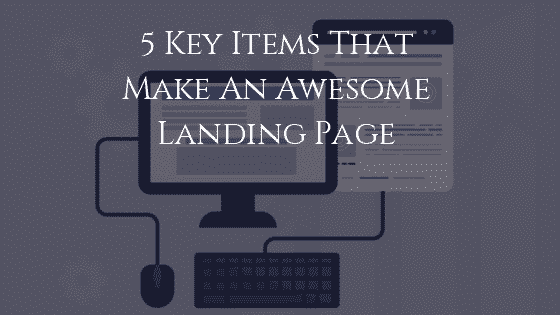 If you want to improve your landing page and, make it awesome, you should surely consider these 5 key items. 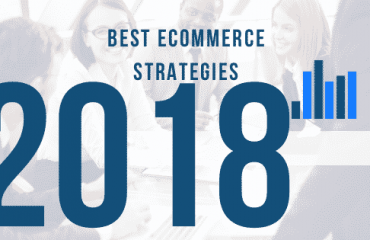 10 Best eCommerce Strategies To Double Your Customer Engagement In 2018?